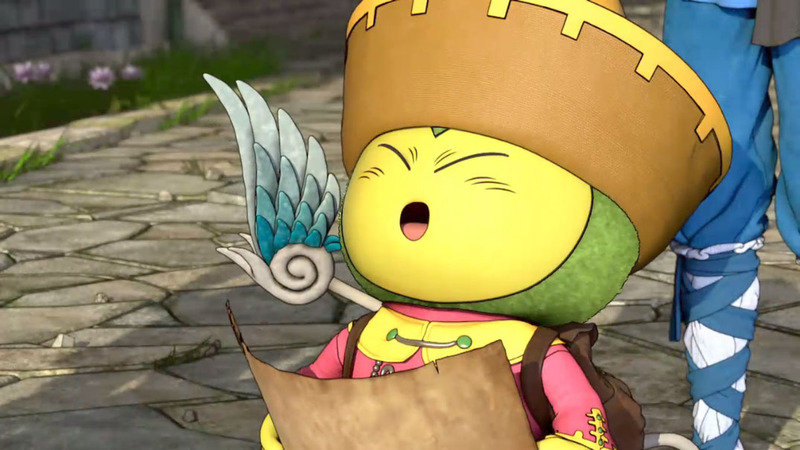 Square Enix has just released an extended gameplay trailer for the Wii U version of its popular MMORPG, Dragon Quest X. It may be full of Japanese text, but the key differences between the Wii U version and the previously released editions can be gleaned from the footage. Everything about the graphics has been polished up, making for a smoother, more visually pleasing product. Gamepad support will also be making an appearance in this subscription-based MMORPG, which will create a different playing experience for those who’ve only tested it out on the original Wii. Dragon Quest X will find its way to the Wii U in Japan March 30, but no dates for other regions have been announced at this time. Are you a fan of the Dragon Quest series? If so, are you ready to work over the monthly cash to play this game? Let us know what you think by leaving a comment below!